The Birds of Chicago will release their highly anticipated album “Real Midnight” February 19, 2016. The Wall Street Journal (entertainment section “speakeasy”) wrote a review of “Dim Star of the Palisades” from the album. Visit their website to see the review and listen to “Dim Star”. You may have seen television ads for The Good Dinosaur around Thanksgiving, and Disney selected a song by Laney Jones to promote the movie. Run Wild is from Laney’s new CD to be released in 2016. Congrats Laney! The final show at Chestnut House Concerts in 2015 will be Sunday, December 27th.Nick DiSebastian (recently of Town Mountain) and Charlie Muench (of The Stray Birds) are re-connecting for a show of acoustic eclecticism. Nick and Charlie have stood side by side on stage in myriad of settings including the school orchestra, high school rock band, college Latin jazz band, and a nationally touring bluegrass band.Old friends reunite on stage for an evening of music. Bluegrass, Old Time, swing, rock and roll, and original music will be played featuring Nick on guitar, mandolin, and vocals along with Charlie Muench on bass, banjo, and vocals. Special guest for the second set! Reserve your seat through Tim at tlehman9@gmail.com or by sending a text to 7179 409311. Potluck at 6, music at 7. Something for Everyone: 3 upcoming shows include soul, folk, roots, old-time and world music. 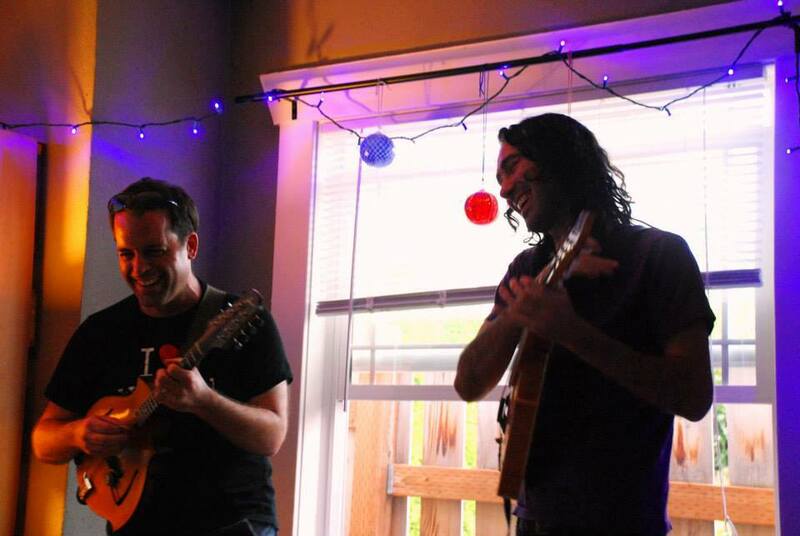 Mando Planet (Jack Dywer and Tim Connell) played at Chestnut House Concerts in March 2014 and we’re excited to have them return on April 10, 2015 to play the world’s music on sixteen strings. 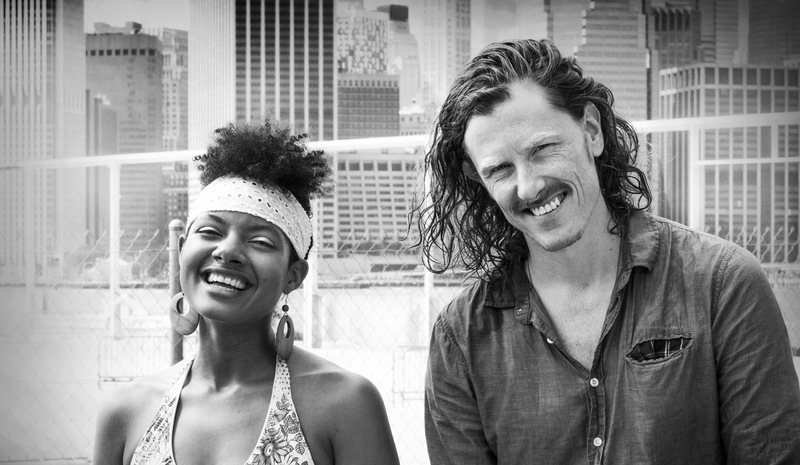 Their set typically includes music from Ireland, Brazil, the Appalachians, Africa and the African Diaspora, Greece, The Jewish Diaspora, and the Balkans. 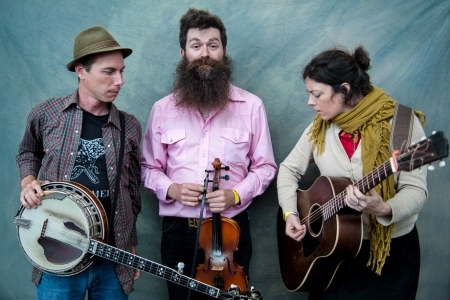 The Corn Potato String Band plays traditional American music and all three members are multi-instrumentalists. In addition to being champion fiddlers they play banjo, guitar, bass and mandolin and deftly handle many different antiquated styles including ballads, “ho-downs,” country “rags” and southern gospel, specializing in twin fiddling and double banjo tunes. The Corn Potatoes will be at Chestnut House Concerts on Saturday, March 28, 2015. Birds of Chicago won the hearts of the Chestnut House Concert audience in September 2013 and they will return on Sunday, March 22, 2015 for another evening of music. The Birds of Chicago just finished recording a new album Real Midnight with producer Joe Henry and they will share some of their new songs with us. For all three shows the evening will start with a potluck at 6:00 p.m. followed by music at 7:00 p.m. To save a seat contact Tim at tlehman9@gmail.com or call/text 717.940.9311. Suggested donation of $15/20 per person.